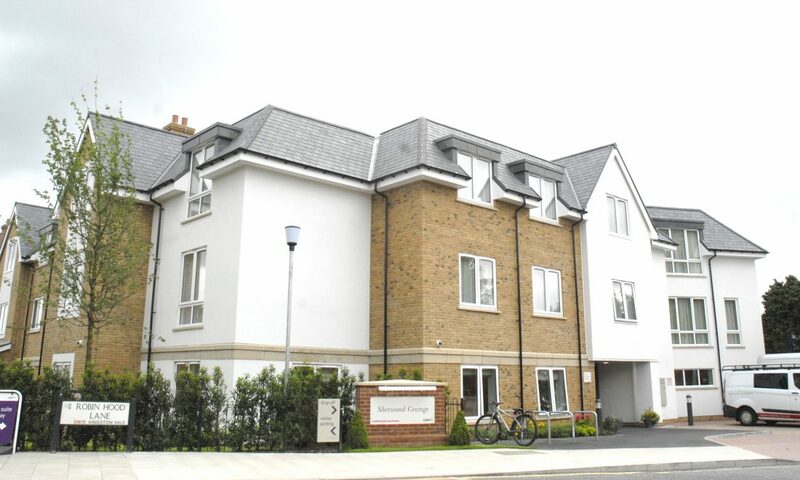 This project involved the construction of a three storey 59 bed care home facility for AK Property Investments Ltd in Kingston Vale, Kingston upon Thames, Surrey. 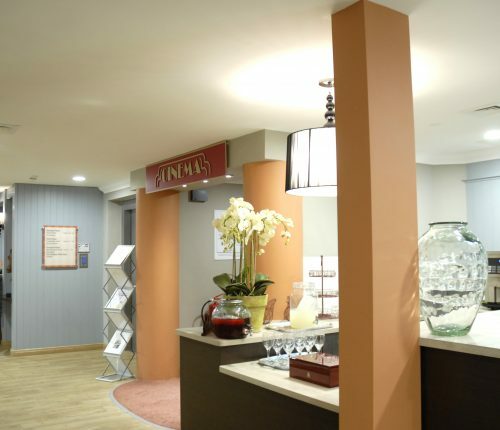 A lower ground basement houses the ancillary accommodation including the main kitchen, laundry, plant room, and staff facilities. 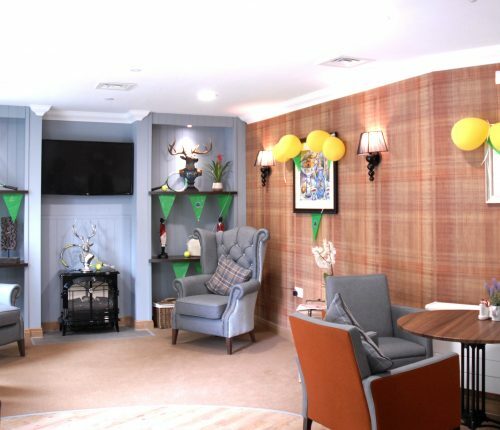 The Care Home was designed in accordance with the requirement of Care UK to include dining rooms, activity rooms, lounge / day room, quiet room, hair salon, cinema, café, and landscaped gardens. 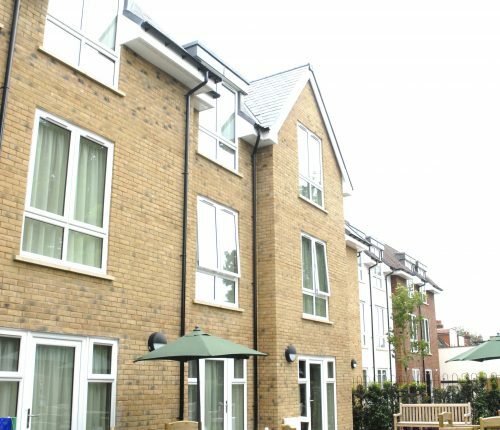 External works included new road access, new car parking and bicycle and refuse storage. 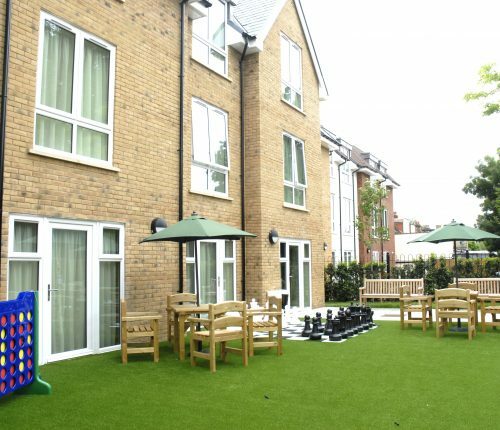 Communal areas using hard and soft landscaping with new tree planting were provided along with improvement to existing drainage and site infrastructure installations. 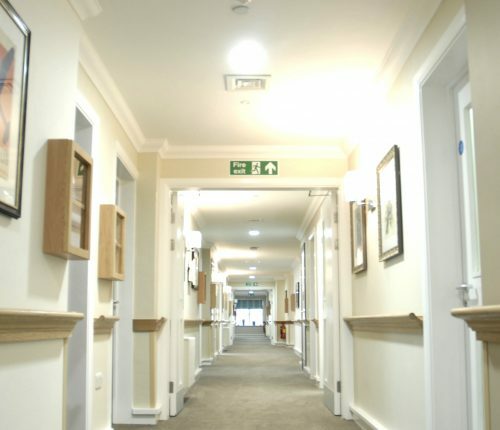 The facility will provide full time residential care, specialist dementia care, nursing, and short term respite care. 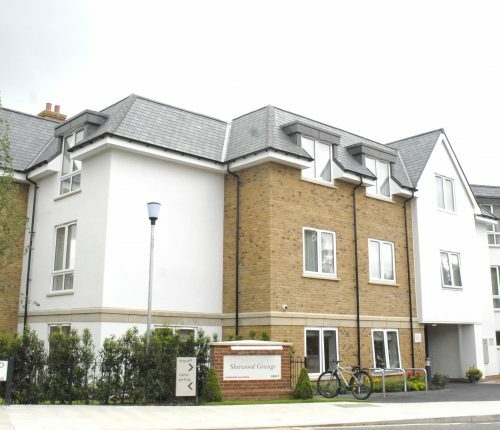 Built on a brown-field site, the new care home lies within the Kingston Vale Conservation Area. Work began in January 2015 and was completed in April 2016.